Ahmed Othmani† (1947-2004) was a great figureof the human rights movement and one of the historical leaders of the left in Tunisia. Tunisia's leader Bourguiba imprisoned Othmani (1966-1980). 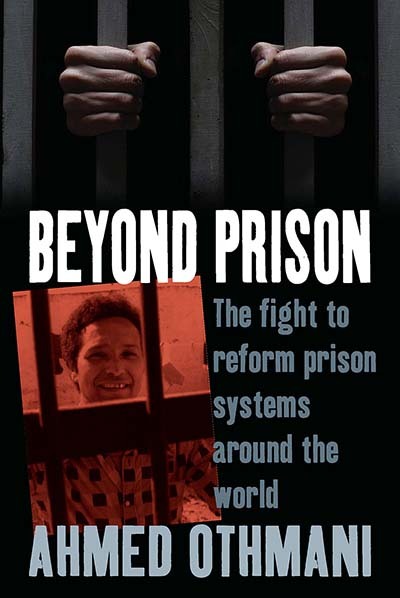 This led him to establish Penal Reform International (PRI) whom he served until he was killed in a hit and run road accident in Morocco in December 2004. Parallel justice… …or alternative justice? Chapter 6. Do Prisoners Have Rights? What reforms, and for what kind of prison?